We are within convenient distance of the North Shore suburbs in the Chicagoland area. Only minutes away from Bannockburn, Barrington, Deerfield, Glencoe, Glenview, Highland Park, Highwood, Kenilworth, Kildeer, Libertyville, Lake Barrington, Lake Bluff, Lake Forest, Lake Zurich, Lincolnshire, Mettawa, North Barrington, Northbrook, Northfield, Riverwoods, Vernon Hills, Wilmette, Winnetka, and more. 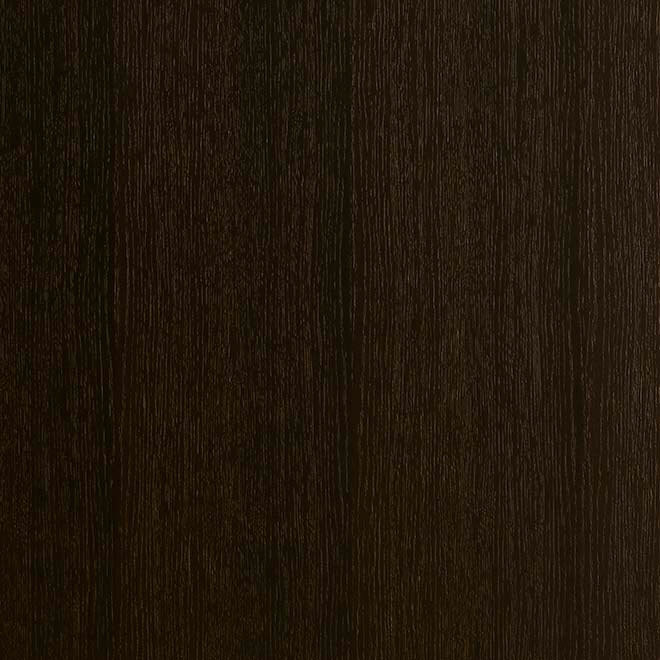 Shown in Rift-Cut Oak with Coffee Bean Finish • External Dimensions: 36 x 96"